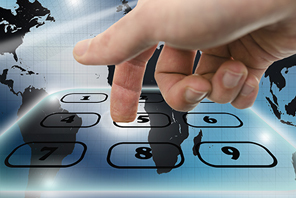 Our business call tariffs are substantially cheaper than industry leading providers. 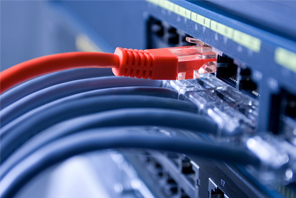 Target Telecoms has a range of connectivity solutions. 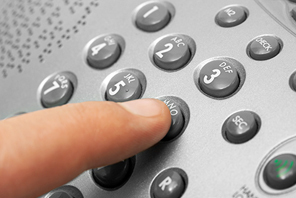 Target IP PBX can do everything a traditional small business PBX can do and more. Target Telecoms promise to save you money on the lines and calls you use in your business. We are unbeatable on value. 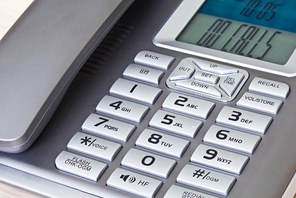 If you’re looking to save money on your business calls, we have some of the most competitive rates available. 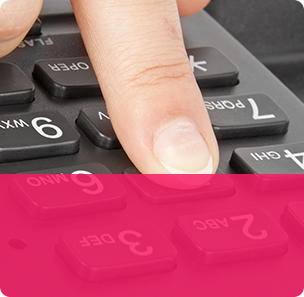 Why not enquire about a tariff comparison - we will compare your current expenditure on calls and line rental to demonstrate the savings that your business could benefit from with Target Telecoms! 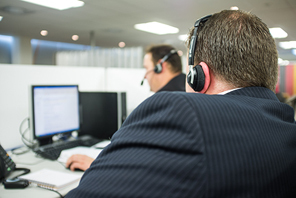 At Target Telecoms, we understand that telecommunications are business critical services, so we can offer optional enhanced SLAs (Service Level Agreements) and care packages to ensure that any issues are resolved within hours – not days! Analogue lines are extremely reliable, familiar and very easy to use. Can be used a single lines or multiple lines that share the same number. Digital line allows you to do two things at once - voice and data. 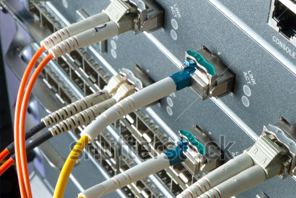 Add further connections for more data bandwidth. 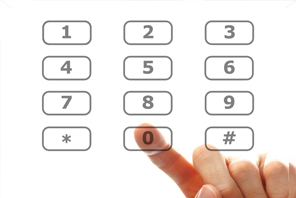 A range of numbers available for you to compete in the inbound marketplace such as freephone numbers and local numbers. 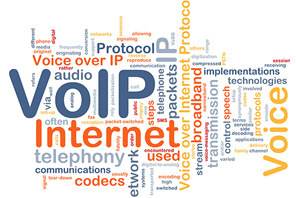 Voice over Internet Protocol (VoIP) enables businesses to optimise their telephony systems by using the internet instead of traditional networks to carry their voice calls. 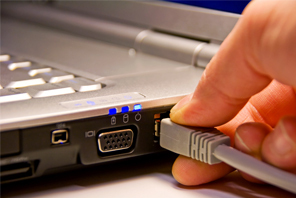 SIP is used to initiate and terminate Voice Over Internet Protocol (VOIP) calls. 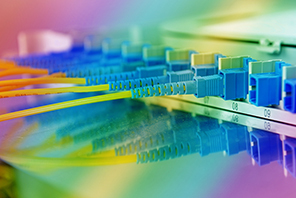 Target Telecoms offer various solutions for internet access and data transfer; from simple Broadband (including Fibre to the Cabinet super-fast broadband), to dedicated leased lines. Our technology supports calls over IP so allows homeworker and satellite office solutions with all extension to extension calls being free of charge. Modern lines and numbers can now be delivered over internet access circuits, which means that out of area numbers become a thing of the past! ADSL works alongside the frequencies used for voice telephone calling, therefore allowing you to continue to make phone calls while using the internet. In business it is vital you are able to keep up with things quickly and efficiently. Your internet connection needs to be reliable. That is where fibre broadband comes in useful. 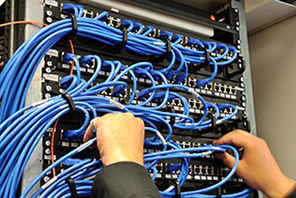 EFM (Ethernet in the First Mile) provides high speed, reliable internet connectivity for businesses who have outgrown traditional broadband. 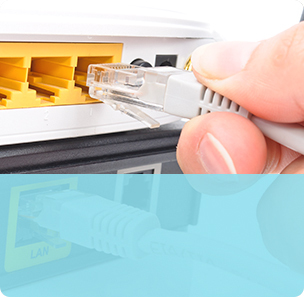 Ethernet Internet is a low cost & reliable internet connectivity solution for leased line speed & reliability at far lower cost. 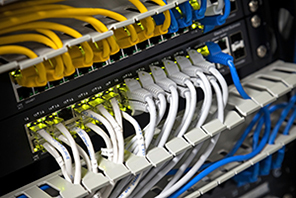 For organisations with a tight budget, FTTC Ethernet is one way to achieve similar benefits to EFM. WAN is a secure way to connect your remote sites together. 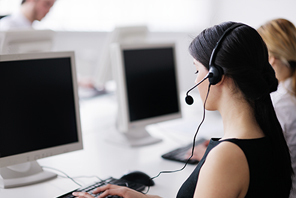 The Target IP PBX is a powerful business asset to any company regardless of industry, but specifically enhances the performance of Mercury and Mercury 2 users, with its seamless integration into your booking and despatch system. 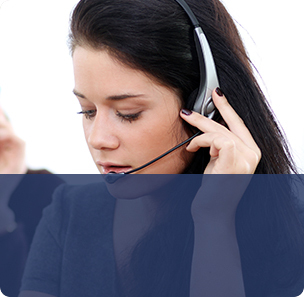 Call recording is a system that allows companies to monitor, listen, and record telephone calls. Detailed Call Reports Instantly at Your Fingertips. 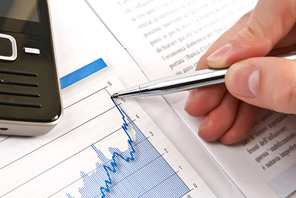 Wallboard solutions to help your business observe operational performance. Target provides a Quality Assessment (QA) solution which is powerful yet easy to use and delivers real business benefits by allowing organisations to improve the way they interact with customers over the phone. Target Telecoms is a trading style of Exel Technology Group Ltd, 1 Melton Way, Mansfield, Nottinghamshire, NG18 5FU.